Did you ever take a moment to study the way you breathe? I did this the other day while practicing my yoga and I was quite literally astonished. More so how I breathed after the session. 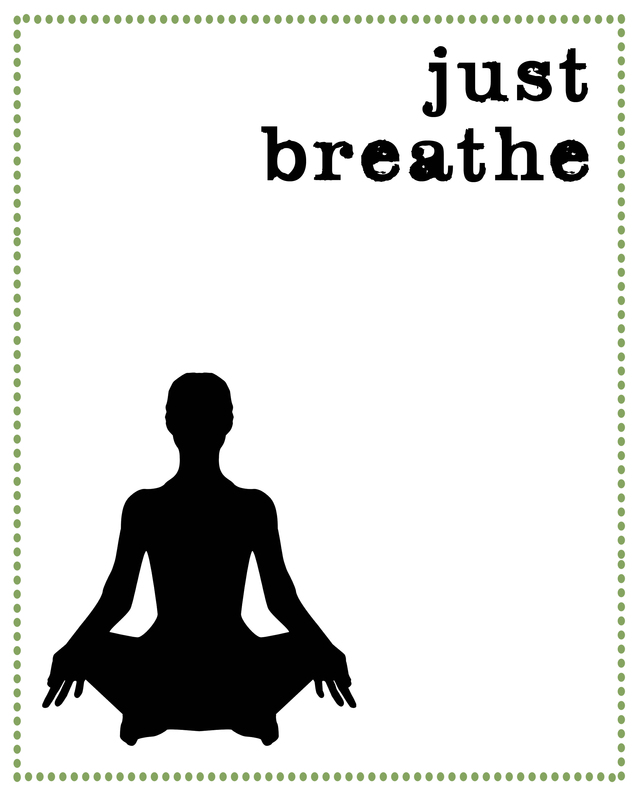 During yoga, I was calm, breathing in through my nose and out through my mouth….deep long breathes. But then when I started getting into the routine of the day, I noticed how quickly I was breathing…ans it usually coincided with the stress I was having. If I was stressed, my breathing became quick and rapid and almost to a point of holding my breath at times…crazy!!! So I made a concerted effort to take deep slow breathes…and it was amazing how calming that was. Something so simple could be so easy!!! In Yoga, breathing is essential and key to a great practice…is what I am learning anyway! 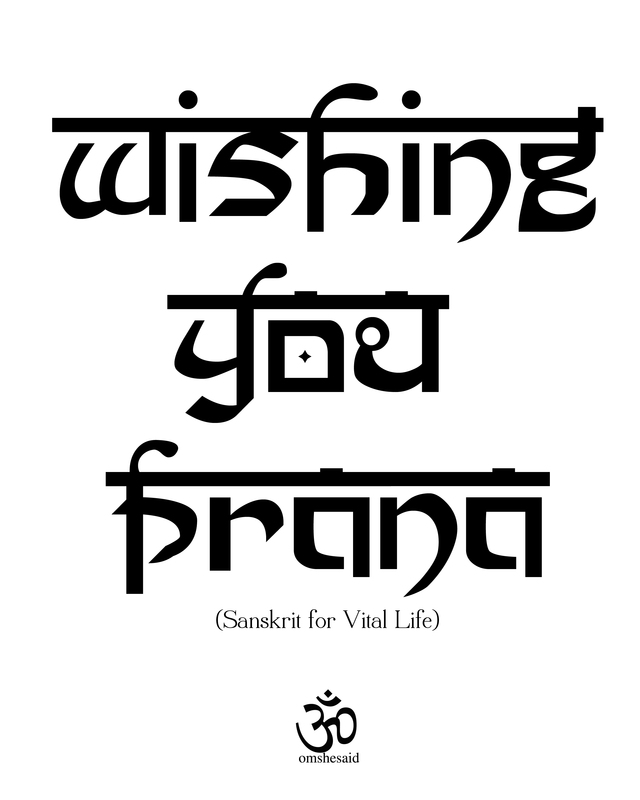 Pranayama is what it is called. There are four stages….. Try it and read up on it. It really is quite fascinating how important breathing is!! It does really take practice to be conscience of how we are breathing. But the benefits of it are so great! Calming, more oxygen to your brain and body, boosts lymphatic system…….feels great!! Feel free to pin, print and share!